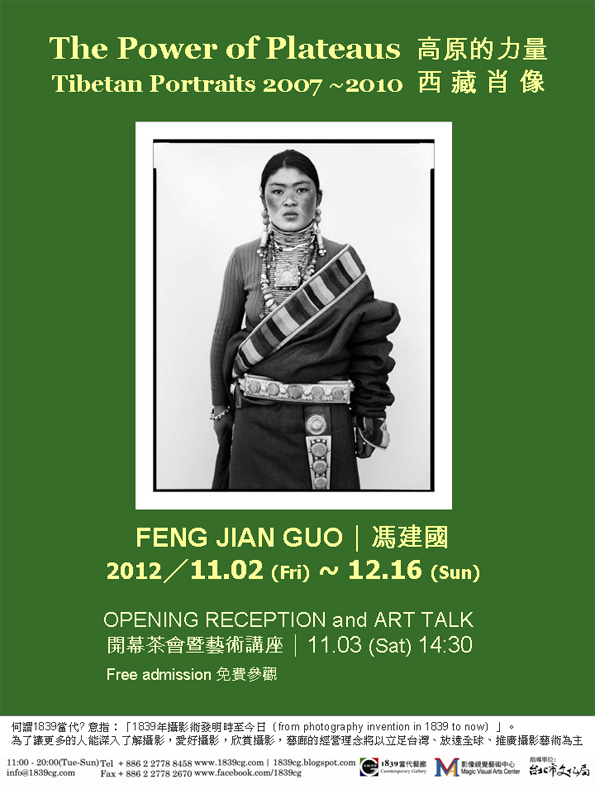 The photos took from 2007 through 2010; Artist Feng uses a pure white background to take portraits for the people living in the Qinghai-Tibet Plateau. He tried this simple form to show the unsophisticated and pious Tibetan people, whose typical vicissitudes of life and a sense of spirit of the times in the era of great change through expressions, clothing and personality of different parts. These portraits can become an image heritage for a people living in a time of great changes. 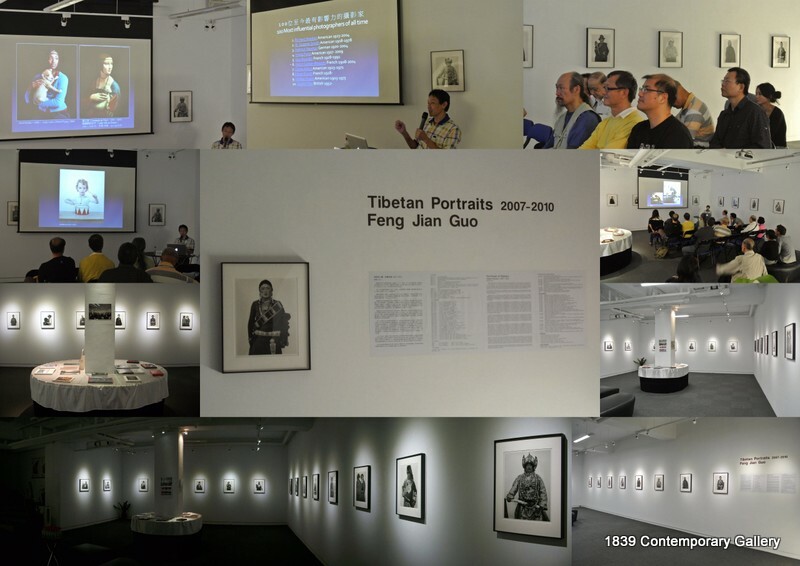 And through these images, show the great respect from the artist to the Tibetan people who have lived on the Qinghai-Tibet Plateau for generations.